ALL IS FORGIVEN: BRING BACK THE FAIR RENT (and slash the social security bill, why don’t you?)! 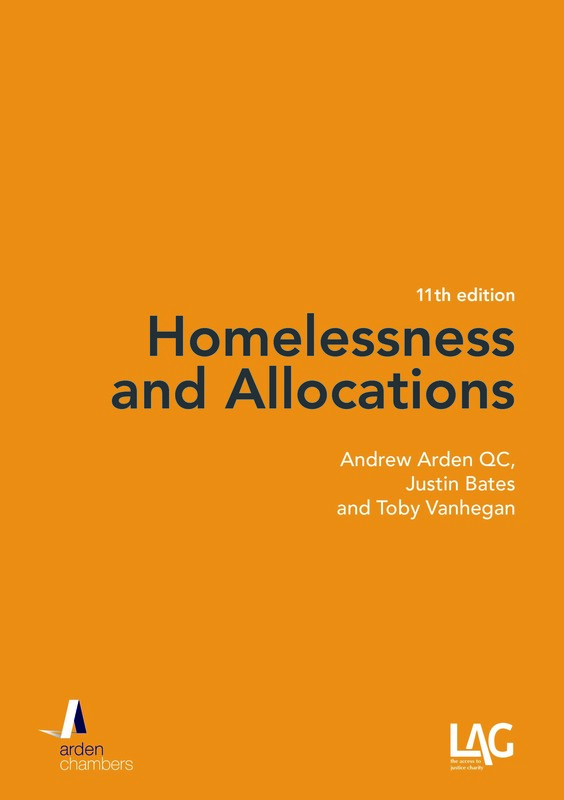 Andrew Arden QC argues the case for re-introduction of fair rents in the private sector as the obvious, easiest and best way to reduce social security expenditure. Rent control, as effected from 1915 to 1957, was essentially based on historic rents, subject to prescribed permissible increases and additions, backed up by security of tenure; the Rent Act 1957, in an effort to stimulate the private rented market, ended control for new lettings and led to – for one thing – the largest recorded loss of rented accommodation and – for another – the worst excesses of bad landlordism, characterised as Rachmanism (after its best known practitioner, Perec Rachman). Following a “holding” Protection from Eviction Act 1964, the Rent Act 1965 (later consolidated into the Rent Acts 1968 and then 1977) introduced the “fair rent” system – likewise backed by security of tenure – under which a Rent Officer (on appeal, a Rent Assessment Committee) determined and registered the appropriate rent for a property (after a fairly short while, using the body of “comparables” which quickly built up), at the core of which was the obligation to disregard “scarcity” (i.e. it was to be assumed that there were no more tenants seeking types of dwelling than there were available properties. The word “fair” did not appear in the legislation; it was how the role of the Rent Officer was described by the government minister in charge, Richard Crossman). Security has always had its exceptions, in particular furnished lettings were outside all security until 1946, then brought within the limited jurisdiction as to rents and security offered by the Rent Tribunal, finally brought into full security in 1974, when the concept of the letting by a resident landlord was introduced as the principal alternative exemption. There has also long been provision to allow people to rent out their own homes when away for extended periods and recover them as of right when their circumstances change (by way of a “mandatory” ground for possession, i.e. with no discretion vested in the court to refuse an order on the ground of reasonableness). Likewise, specific landlords have either been altogether exempt or able to recover possession as of right in identified circumstances. 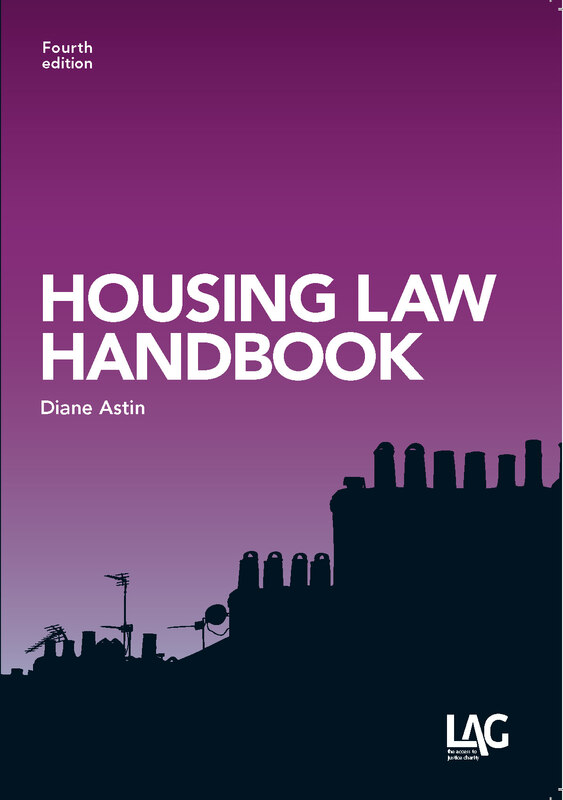 Under the Housing Act 1980, two measures were introduced to try to stimulate the private rented sector. First, security was undermined by the introduction of the protected shorthold tenancy which could be terminated by service of a notice giving rise to a mandatory ground for possession. Secondly, the original form of the “assured” tenancy was introduced, allowing market rents for new properties built for renting. While the former cheered up landlords who could now get their properties back at will, the latter did nothing to enhance the stock of rented homes. Finally (so far as relevant), we had the modern form of assured tenancy, under the Housing Act 1988, with less security even for the fully assured, and none for the assured shorthold tenant, and market rents for both of them, controlled only by the possibility of reference to the Rent Assessment Committee (in the case of a fully assured tenant, only if the landlord seeks an increase). 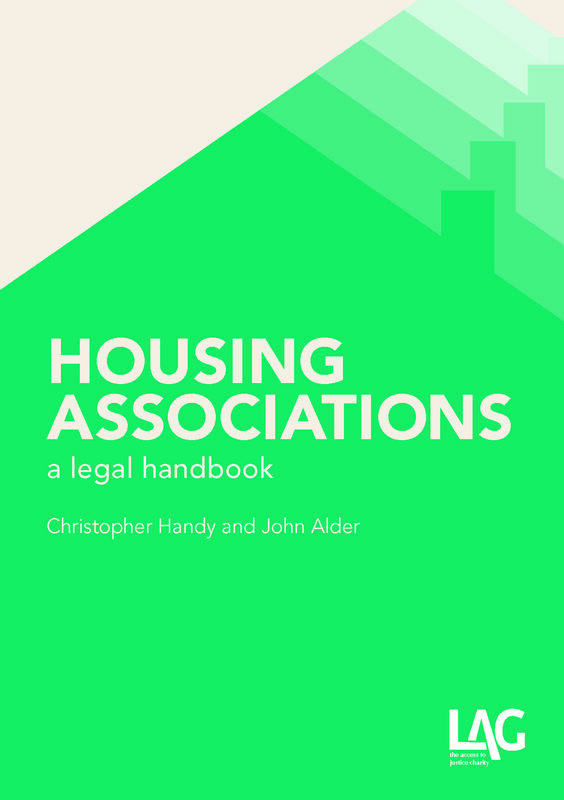 The Housing Act 1996 reversed the default position – in effect and in most cases, a letting is shorthold unless notified to the contrary – but otherwise did not change the basic position. Certainly, this has had some effect on the market; in particular, it has stimulated the buy-to-let market such that, in some areas, a property with vacant possession is now no more valuable than one with a sitting assured tenant. Nonetheless, there remains a very considerable shortage of housing, in particular housing to rent, and prices in some areas are – to be forgiven the pun – through the roof (London rent rises are reported to be at four times the rate outside London). Accordingly, scarcity remains in the driving-seat of what comprises a market rent: there is no other explanation for these regional variations. It’s quite simple, really. Rents are – and will remain – “unfair” so long as the overwhelming bulk of the income fails to be redirected (either by landlords or by taxation) into housing itself. Housing is an absolute necessity – we cannot manage without it; nor can we bank on its provision by the market (in part, because limited land means that land use itself must be controlled; in part, because the return on investment in housing takes so long – decades – and is so susceptible to changes – demographic and political – that it is uncertain and unattractive to many investors, i.e. there just isn’t the confidence; in sum, because the evidence is overwhelming that it does not work, which is why whenever we read of a prospective change of attitude, it never comes to fruition). It is the antithesis of “fairness” for such a finite resource to be prey to unregulated profiteering: We do not allow it of water, power or even communications – why do we allow it of housing? It is not merely common ground that the social security bill needs to be constrained as unchallengeable: no one would set increasing it as a target for its own sake! The argument is about how constraint is to be achieved. Following the introduction of fixed limits on universal credit, the new talk is of setting an absolute cap for social security expenditure, regardless of need, regardless of prices, regardless of numbers. Not only is this the government plan but it has been reported that the opposition is considering following a similar path. The opposition has also begun to disclose its proposals for – among other matters – housing: according to Inside Housing (May 3, 2013), these include powers to crack down on bad private landlords, a national register of landlords, tackling inconsistent letting agency fees and increased security. All vaguely good stuff, I guess, though even on its face meagre fare at least unless and until some meat is put on its bones. What it does not do is address private sector rents (on which housing benefit or the housing element of universal credit is paid); nor, in the omission, does it make the contribution it could to the accepted need to bring down the overall social security bill: there is not a word on limiting rents, though it is as plain as can be that – in addition to building much, much more social housing – there is no single measure which could make that contribution without generating more of the brutal consequences to families which we are already beginning to witness and which are – likewise plainly – going to increase until (if this is ever reached) a breaking-point at which not the victims have “had enough” but the remainder of the population – those who do still have jobs and homes – find the sight of it too hard to bear, i.e. a sort of return to Cathy Come Home. Why is no one willing to address rent limits? Part of it may be the numbers game: there are a lot of “small landlords” many of them new to the market with only one or two properties, some who have inherited property and decided to let it out rather than sell it, some who have invested as pension provision, many who have bought with mortgages which limit their letting powers to assured shortholds, all of them with a vote. But it is not necessary to adopt an all-or-nothing approach. Such landlords are not the enemy, there is no need to penalise them, either as a matter of policy or as a matter of law. This is why I referred earlier to exemptions from security: there is no reason at all why existing individual (non-corporate) landlords with only a limited number of rented properties could not enjoy an exemption, at least so long as pre-legislation tenancies are concerned, if needs be on a time-limited, transitional basis. It is the reintroduction of fair rents for which I am arguing, not (necessarily) the reintroduction of security: they might once have gone hand-in-glove, but they do not always need to do so. Even if lower rents do lead buy-to-rent landlords to leave the market (which does not automatically follow – assuming their mortgage costs are covered, many will stay to achieve the long-term rise in equity), then at the least it will put more vacant property into the owner-occupied market which will in turn drive down purchase prices, which still makes a contribution to reducing the problem. The market will deal with it, much as flats continue to be built notwithstanding enfranchisement and extension (at what is also below a market value). If numbers is not the final answer to the question posed at the beginning of the last paragraph, then what is? For sure, it is not the success of current policies. The alternative has to be the power of existing institutional landlords and investors but, at risk of repetition, if their power is not that of the housing argument in favour of market rents it can only be economic power itself – which allows me neatly to end this section where I ended the last: it is the antithesis of fairness. (No, the posting hasn’t gone wrong; it’s just that there’s nothing to say).